Brand new major motion picture Forever My Girl is out in theaters now. The new film is based on a best-selling novel by Heidi McLaughlin, and tells the story of country music star Liam Page, played by Alex Roe, who left his bride Josie, played by Jessica Rothe, to chase his dream of being a famous artist. As the story unfolds, a movie soundtrack is highlighted throughout bring the tale full circle. The Forever My Girl Movie Soundtrack includes 19 tracks (yes 19!  ), and features the likes of Josh Turner, Dan Tyminski, Lauren Alaina, Canaan Smith, Little Big Town and many more. 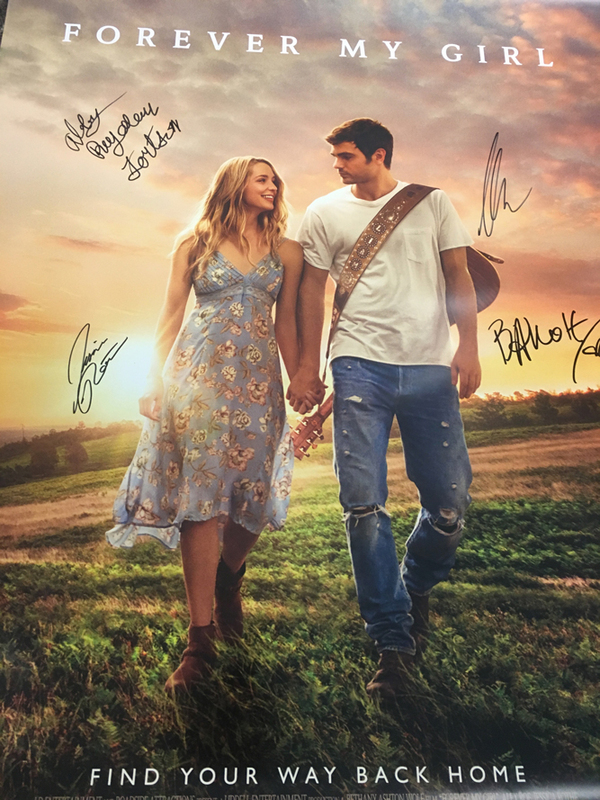 To celebrate the release of Forever My Girl Movie and Soundtrack, we have your chance to WIN an Autographed Movie Poster, and a digital download of the soundtrack (not autographed). 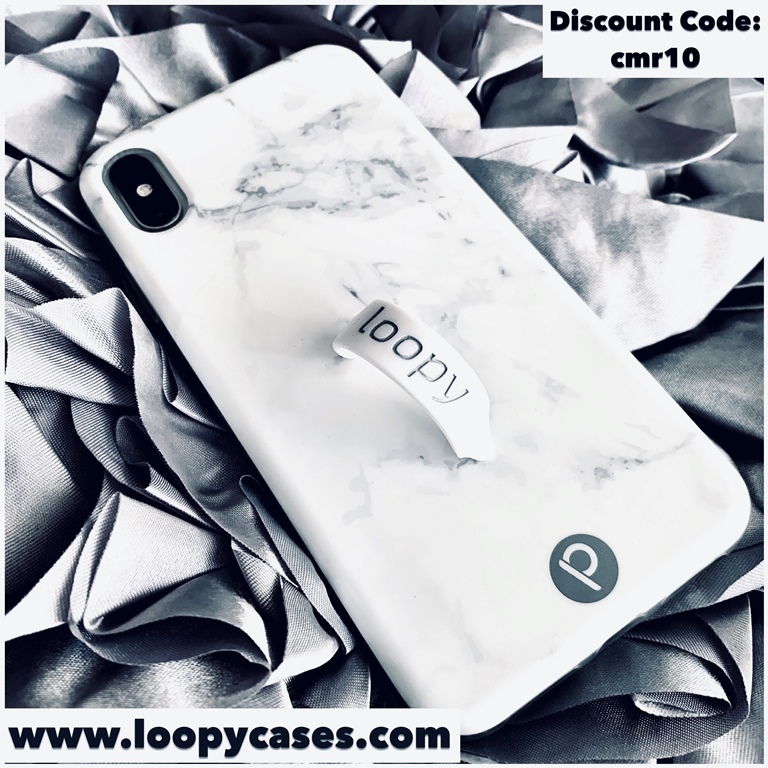 To enter to win, simply fill out the entry form below. 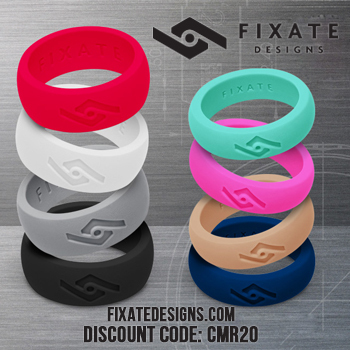 Winner will be randomly selected after contest closes on January 31. U.S. entries only. One entry per person. Good Luck! The Forever My Girl Movie Soundtrack is available now. Pick up your copy at a retail store near you, or purchase online here. 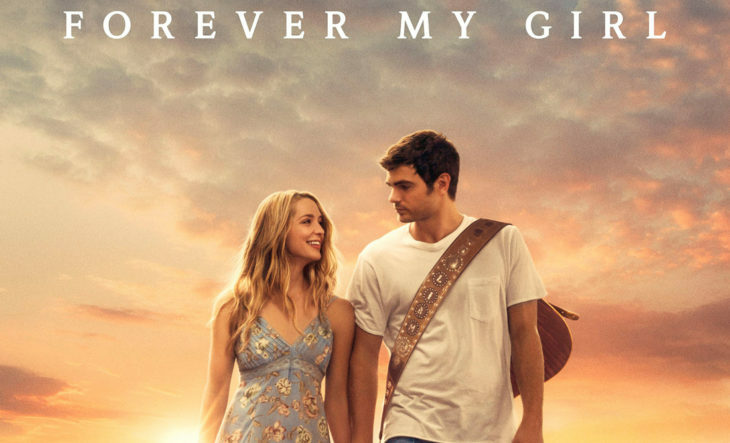 Check out the Forever My Girl movie at a theater near you.